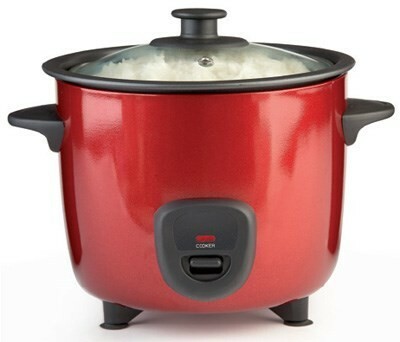 A fantastic tool for the modern kitchen, the EGL Rice Cooker gives you perfectly cooked rice every time. Unlike other methods of cooking rice, using an EGL Rice Cooker ensures that your rice never sticks, plus, with an included spoon and measuring cup, you get greater control over the volume of rice that you’re cooking too. 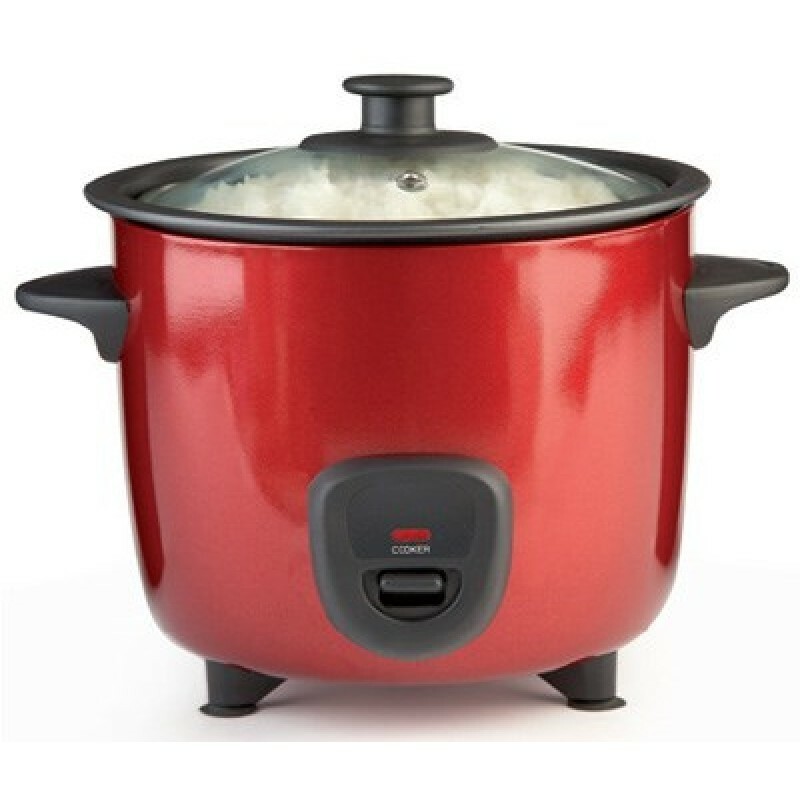 With a 1 litre capacity, the cooker is ideal for singles, couples and small families. And thanks to its metallic finish, it blends in with other modern kitchen appliances wonderfully.